Load Capacity: Wheel: 1,660/Tire: 1,360 lbs. 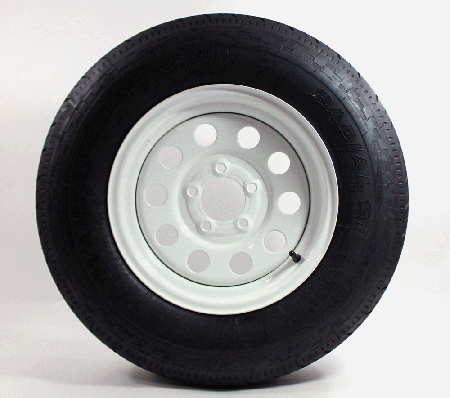 I bought these tires to replace the ones I had on a a little pop-up trailer. They fit perfectly and are better quality for the same price as those tires at Home Depot or Walmart. Great price and free shipping, they also got here really quickly. I have only taken them on a short run but they work great and look better than my old wheels. I will purchase my next set of tires from this site again. Well done. 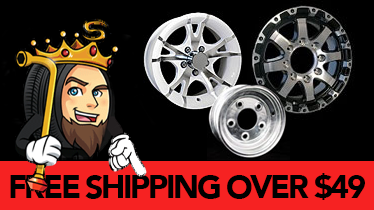 Fast and free shipping! 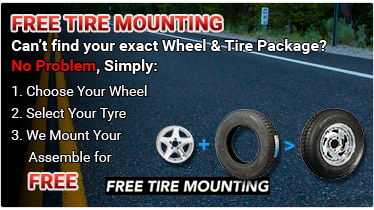 Tires and wheels are of outstanding quality. 500 miles on this set now with no problems!